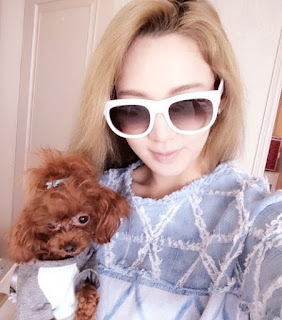 On June 2, SNSD's HyoYeon relayed the sad news that her beloved dog named Vivian has passed away. In her latest post, HyoYeon shared, "A few days ago Vivian suddenly crossed the rainbow bridge.. She went without being able to see the face of the unnie Vivian likes the most... It seems like the day that baby Vivian became our family was just day before yesterday. Baby Vivian whose first meeting was awkward and endlessly cute.. I've always felt this but after Vivian became a part of our family, there were more laughter in our family. Due to busy schedules, I could only see Vivian occasionally when I went home, but despite the fact that I only saw her occasionally, she particularly liked me the most. So when we were apart, Vivian came to my mind even more. After Vivian grew a bit, Vivian and I basically lived together. She went to schedules with me and we slept at the dorm together.. At places where we could be together, I was always with Vivian. Time spent with Vivian was 2 and a half years. If you think about it, it's a very short time but looking back on the past times, we have so, so many happy memories and there were so many people who cherished and loved Vivian. By being with Vivian, I gained a huge sense of responsibility, and felt emotions I've never felt before and I was so, so happy. 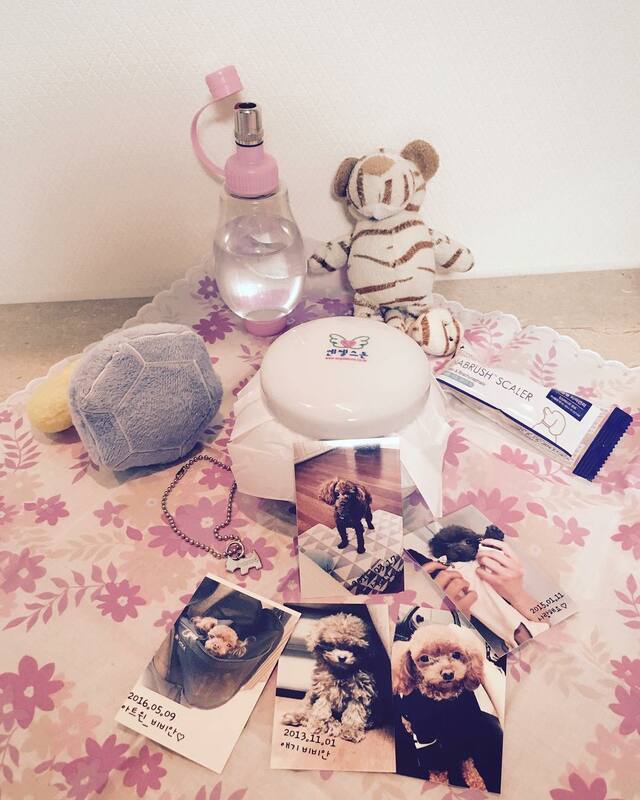 (Vivian, thank you so much for being our family and for being unnie's friend.) It feels like a lie right now, like a lie and dream. I told her to show off in heaven that her unnie was Girls' Generation.. Heh. And I also said goodbye saying that we will see each other later.. Thank you for cherishing our pretty Vivian a lot. I really like that I have friends who I can reminisce with and talk to about Vivian. I love you, Vivian." 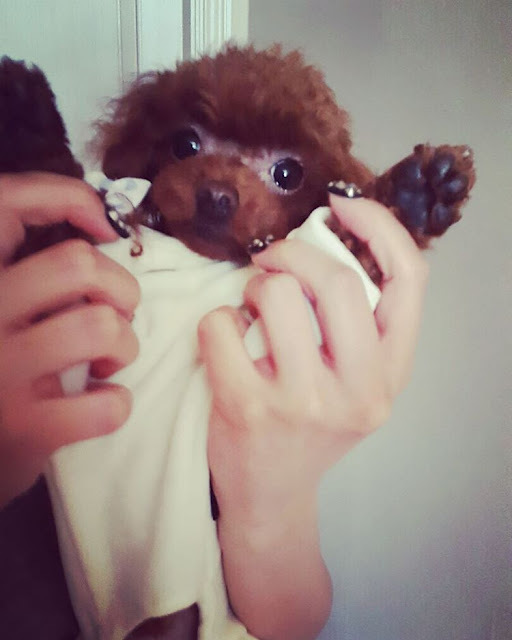 So sad, HyoYeon even shared the following picture four days ago. Rest in peace, Vivian. If you still remember, HyoYeon and Vivian even appeared in the May issue of W Korea.